My top ten favourite songs from David Bowie’s short-lived TIn Machine project. 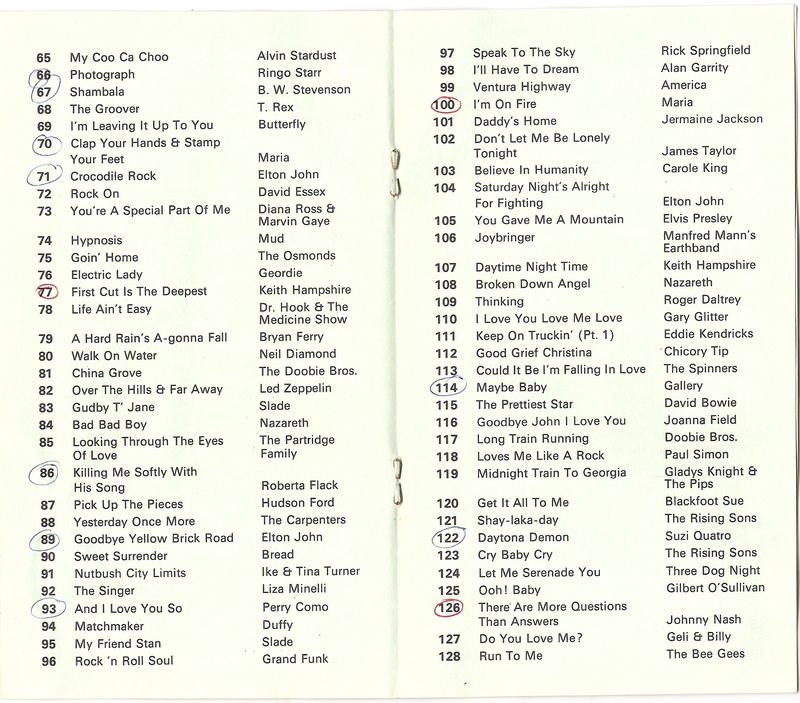 Music Fan, Anton van Staden, has scanned this booklet issued by LM Radio reflecting their top hits of 1973. The back cover was dedicated to an advert for a famous cigarette brand, but since I am not sure of the legalities of advertising tobacco products, I decided to omit it. 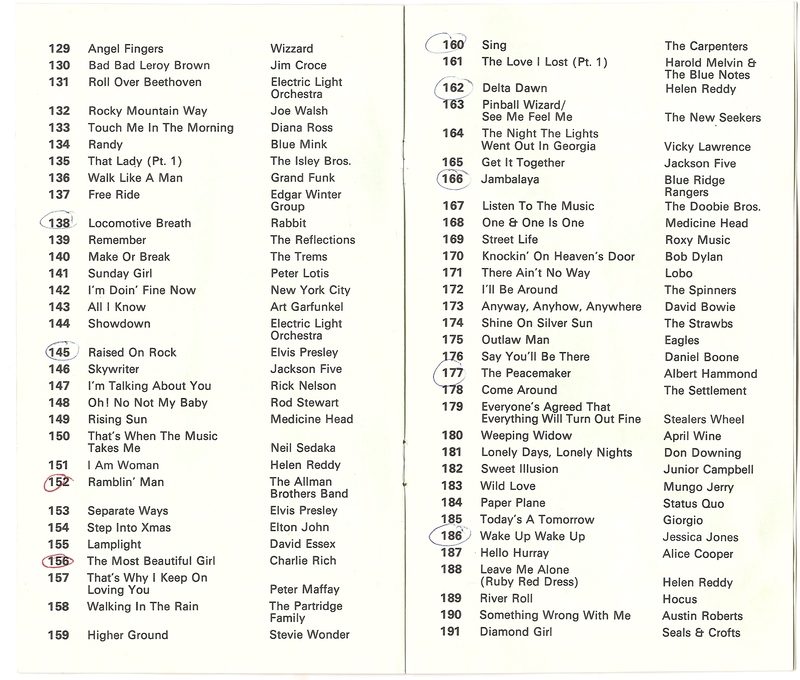 Extracts below are taken from sleeve notes for the Hits Of LM Radio 2CD set released by PT Music in 2009. Do you remember a time in South Africa when there was no TV and no internet? Hard to believe that there ever was such a time, and that listening to the radio was actually one of the best ways to discover the latest and greatest music. The DJ’s cared about the music and they even had theme tunes. 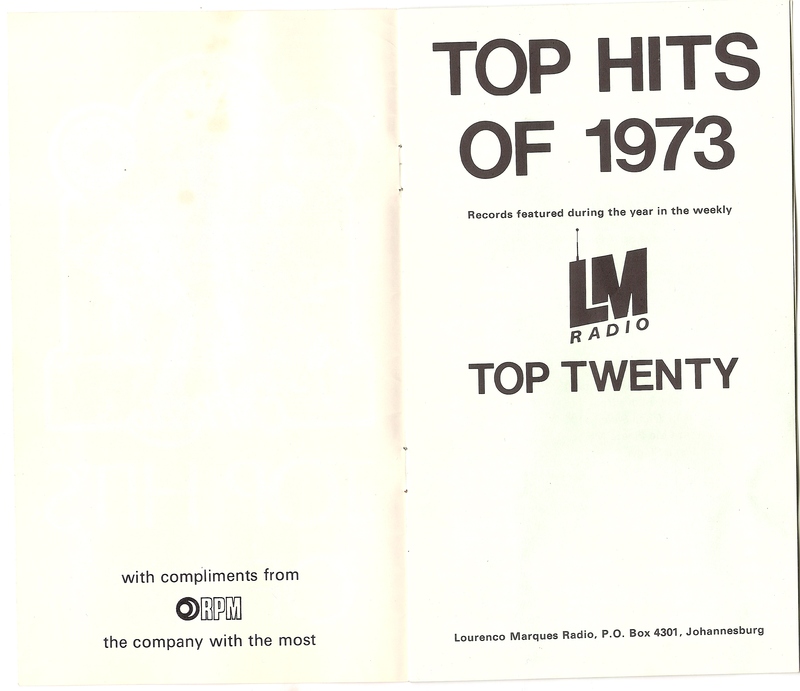 Springbok Radio was OK, but the station that teenagers really embraced with enthusiasm was LM Radio, based out of Lourenco Marques in neighbouring Mozambique. LM Radio was privately owned and operated, and served a vast audience of young people by transmitting pop and rock music which was not heard on the state-controlled SABC stations. 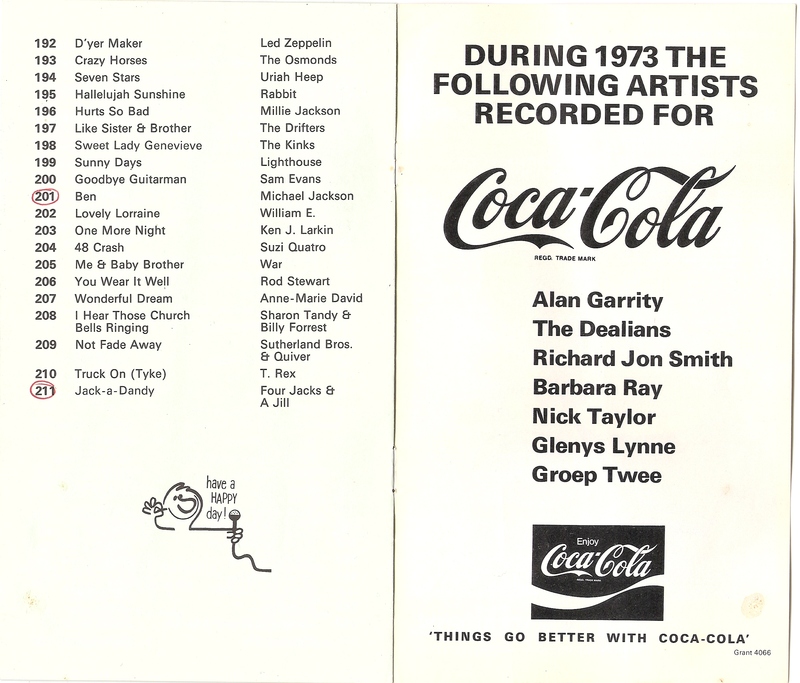 The music was everything and DJs like David Gresham, Darryl Jooste, Long John Berks, Peter De Nobrega (and many, many more), were real personalities who played music that they really liked and the fans appreciated it. The radio station in Lourenco Marques first started broadcasting in the 1930s, but it was in the late 1950s that it underwent a major format change to cater for the younger generation. by Ek Hou Van Jou, Okay! 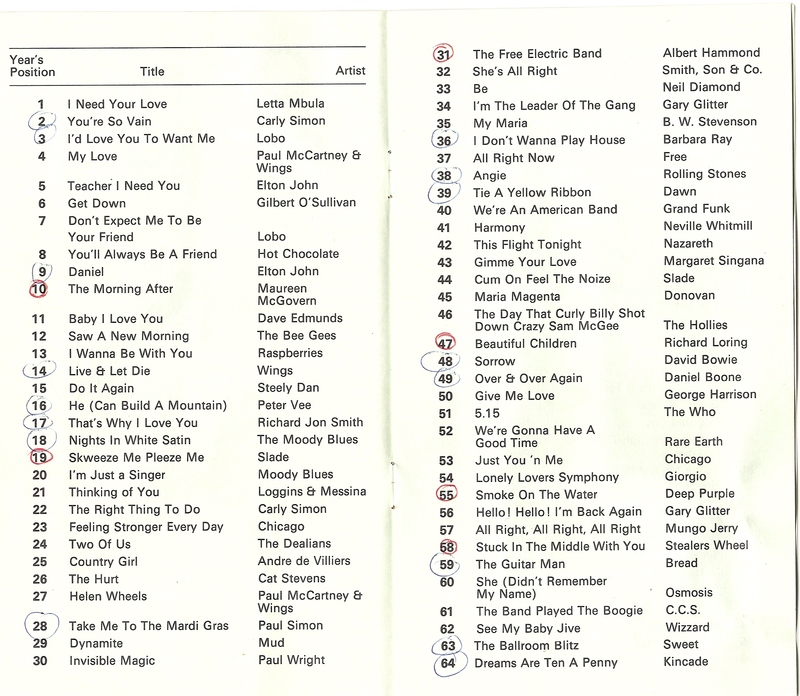 My top ten tunes from Jim Morrison & The Doors. Disclaimer: I have decided to limit myself to only ten tunes, so of course many of my other favourites have been omitted. Recorded in Osaka on August 16. Recorded in Osaka on August 15. Recorded in Tokyo on August 17.